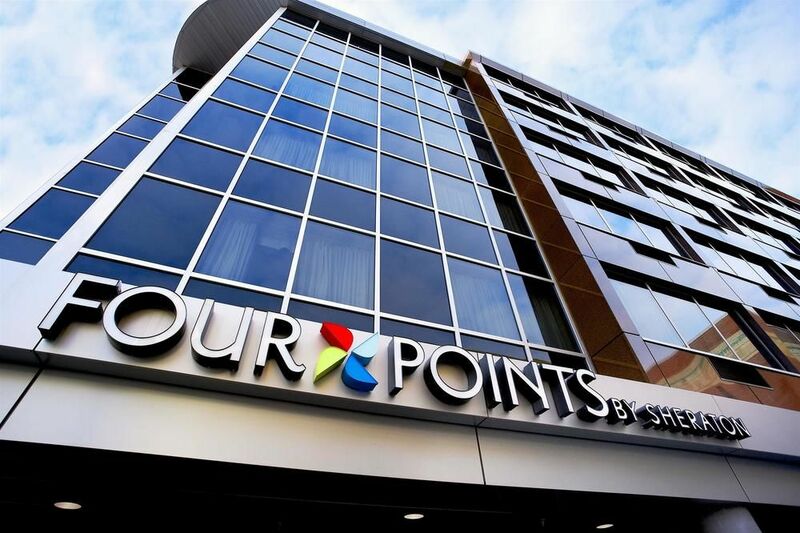 Four Points By Sheraton Halifax Make your day hotel stay enjoyable and comfortable by booking your day stay at Four Points By Sheraton Halifax. 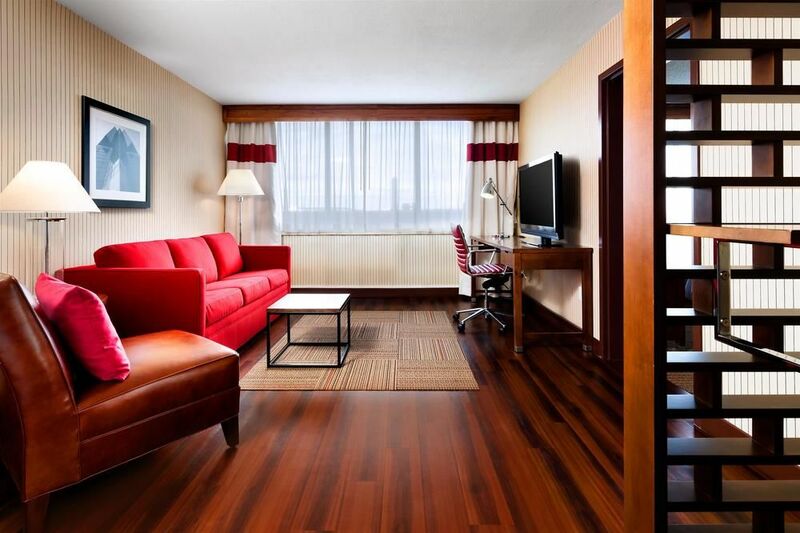 With a wide range of services and amenities easily available from the accommodating staff, Four Points by Sheraton Halifax is the premier hotel to plan your daystay at Halifax. 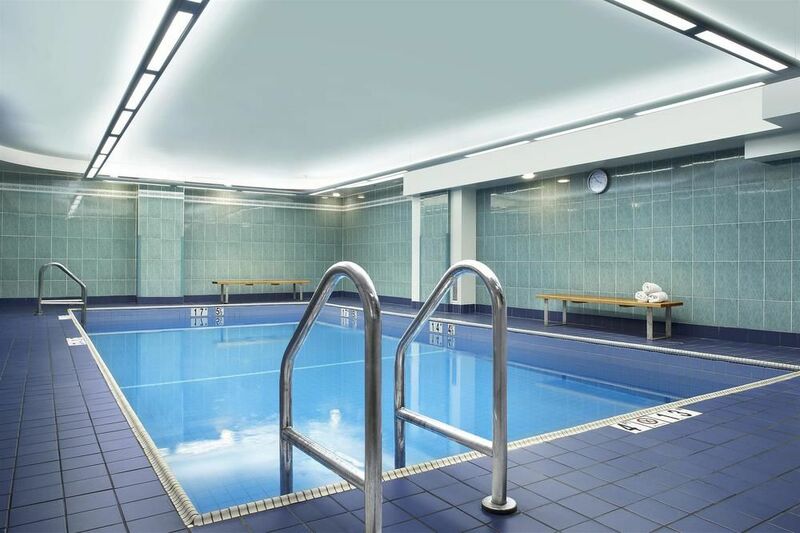 Unwind your day by dipping into the indoor heated pool or satiate your hunger at the Niche hotel restaurant. 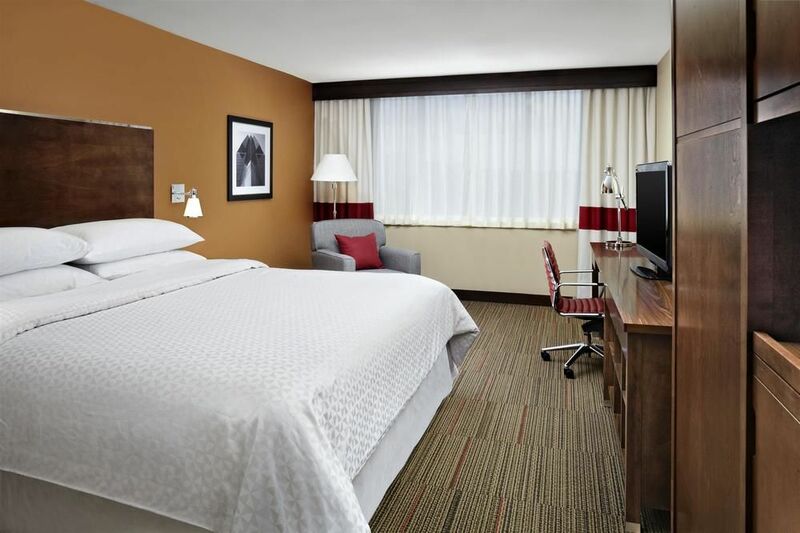 The hotel’s central downtown location makes sure that your daycation will be easy to navigate. Not only a bustling urban setting, the city also boasts its beautiful coastline scenery, which visitors can visit with ease. Four Points Halifax combines all these factors, being only one block away from the waterfront and within walking distance of the city’s commercial district and venues. Halifax Waterfront Boardwalk – A perfect place to spend a couple hours near the Halifax harbor. With many little shops and restaurants to poke around in, the boardwalk is a pleasant public space to enjoy the city in. HMCS Sackville – If you’re visiting Halifax over the summer, the HMCS Sackville is a great attraction to go check out. You can take a step back into history by getting a direct view into the living quarters for the Canadian Royal Navy inside the now defunct ship. Another great way to check out the harbour also. McNab’s Island – An island visible to the naked eye from the Harbour, McNab’s is actually still a developing island just minutes away from downtown Halifax. Getting there is an adventure in itself as it requires you to either kayak or get on a charter boat. Once there, you can explore the 5km long island through its many serene trails, either by foot or bike. 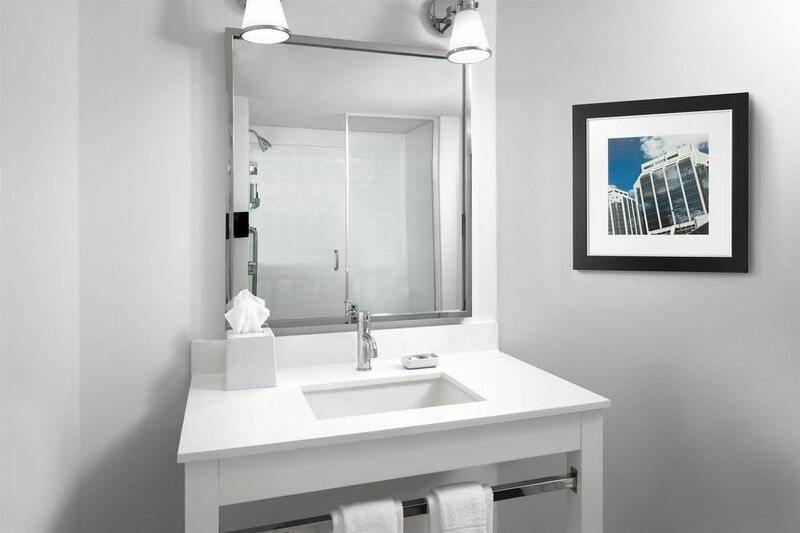 100% Smoke-free policy - Four Points Halifax wants guests to have a pleasant experience in their facilities, so smoking has been completely prohibited within the building. Fitness Centre - Four Points provides guests with a newly renovated 24 hour fitness centre. Afterwards you can cool down in the indoor pool before you head back to your room. Parking - Self-parking facilities for only 19.95 CAD per day!